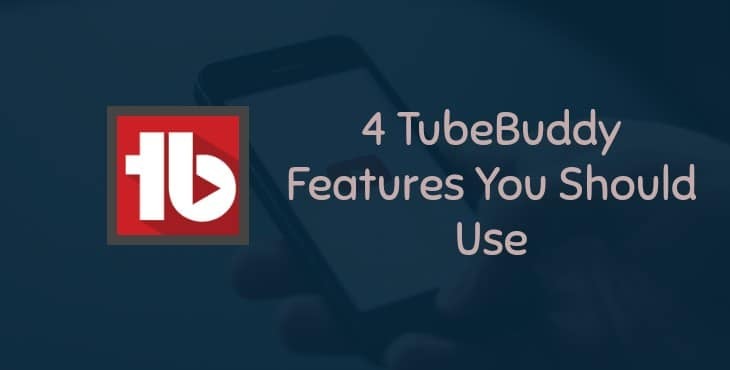 Now, let us explain 4 TubeBuddy features which you should use for the fast growth of your YouTube channel. This is a powerful tool present in TubeBuddy’s menu. This tool is used for optimization of your YouTube channel. Now you may be thinking what is A/B Testing? A/B Testing is a tool which offers a detailed insight about visitors. A/b testing principles are generally implemented on your website to increase your views. A/B Test can also help in increasing reviews of your channel by finding the most effective titles, tags, thumbnails and description for your videos. TubeBuddy helps you to decide the time on which you publish the videos. TubeBuddy will let you know the exact time when you should publish your videos so that you get a number of views and make most ad revenue out of it. TubeBuddy tries to schedule your publish time when most of your viewers are online. Tag Explorer does the full research of tags for you and helps you find the best tags which you should add to your videos. When it comes to ranking of YouTube videos, tags play an important part. Thus, ranking of YouTube is directly proportional to using best tags in your videos. This again makes Tag Explorer tool an awesome tool. This feature from TubeBuddy sets up alerts about you or your rivals so that you can know where there is a mention of your channel. This will give you an edge above your competitors as you can directly connect to them. From this, you should understand how important it is to track YouTube mentions. The more the mentions of your channel the higher the ranking of your video.